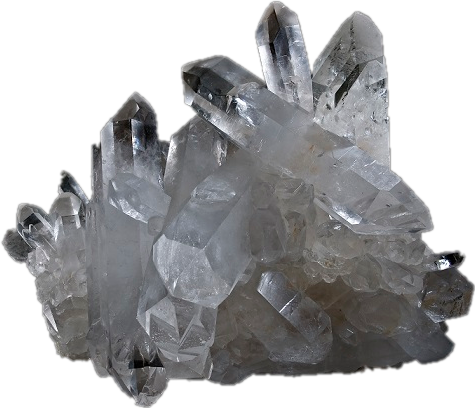 Quartz is a very common stone and has a lot of medicinal properties. It has analgesic, anti-inflammatory and bactericidal properties. Jewels with quartz help in the treatment of infertility, have a beneficial effect on the respiratory system. The greatest benefit from quartz will be if you use it in a filter to purify drinking water. Water, "infused" on quartz, is also useful for washing and making hand baths with it. Quartz water rejuvenates the skin, increases elasticity, tones up, helps to get rid of pimples and acne. Jasper treats the liver, kidneys, gall bladder and bladder. It gives the body energy. 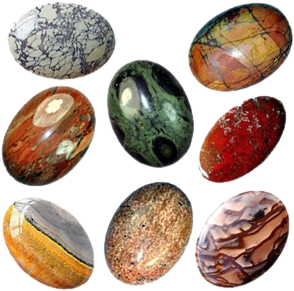 Even the ancient Greeks used the healing properties of jasper stones for various diseases. They noticed that if you drink from a bowl made of jasper, the body gets rid of many problems. Greenish blue jasper sharpens intuition and relieves depression. Red jasper improves the cardiovascular system and the activity of endocrine glands. Avicenna recommended wearing jasper in the solar plexus area to heal stomach diseases. 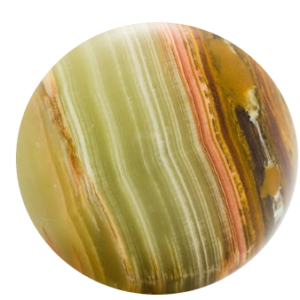 Jasper helps women with gynecological disorders and infertility, and men with inflammation of the prostate. To use the healing properties of stones and minerals to your advantage, you need to select the right stone and be able to clean it. Malachite is used to treat skin, infectious and allergic diseases. It has a restorative effect on the body, it is useful in diseases of the eyes, cardiovascular system, pancreas, kidneys and spleen. Malachite reduces pressure and improves the digestive system, it is used to treat joints and spine. Bead necklace from malachite will accelerate the growth of hair and make them more healthy. Malachite in a copper frame will help to cure rheumatism and sciatica. This stone also works in combination with silver. 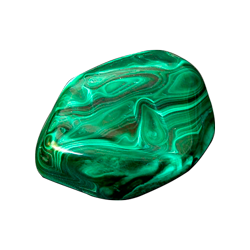 Malachite attracts attention to its owner, and therefore is not recommended to shy and modest people, unless you are determined to get rid of this quality. Lazurite improves the work of the heart and kidneys, accelerates the recovery from a cold. Helps in the fight against hair loss, thyroid disease, swelling, dropsy. Jewels with lazurite improve mood, raise vitality and relieve stress. 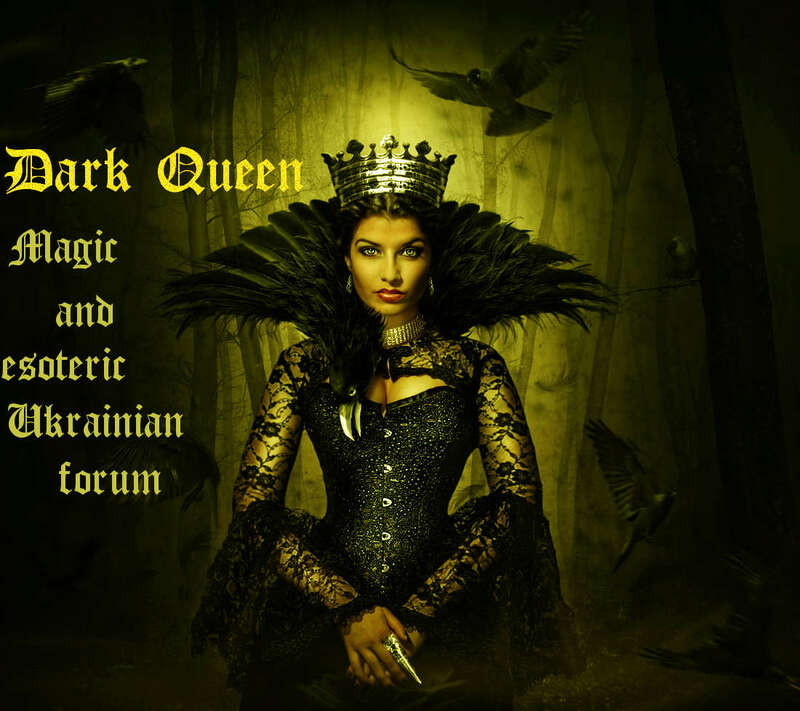 Onyx improves calcium metabolism in the body and is useful for pregnant and elderly people. It has a beneficial effect on the nervous and endocrine systems and the gastrointestinal tract. It fights the depression and relieves stress. 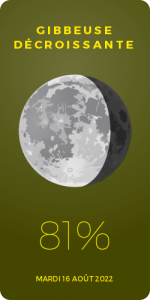 Onyx rejuvenates the body, increases potency and strengthens memory. Onyx is recommended for people with diseases such as asthma, epilepsy, sclerosis, as well as people with mental disorders, inflammatory diseases and digestive disorders.